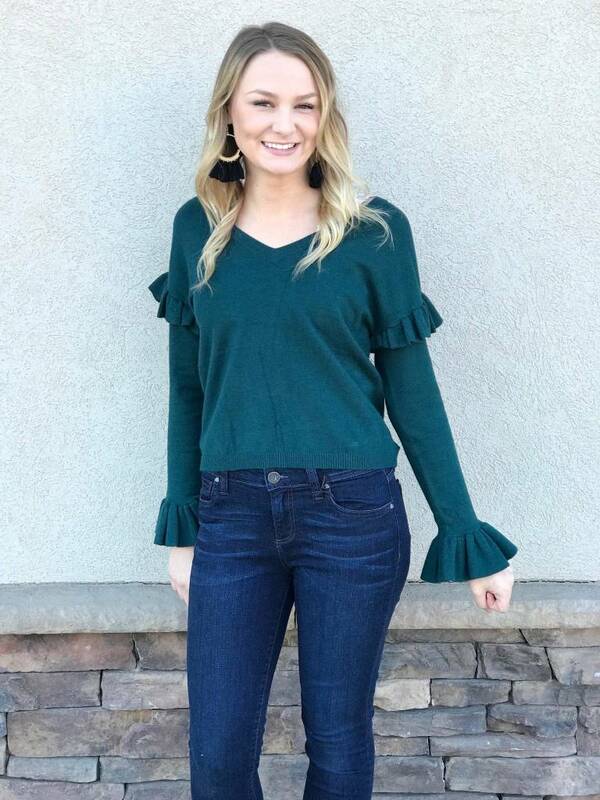 This ruffled BB Dakota top is absolutely darling! We have it in ivory as well. You decide which color best suits you. 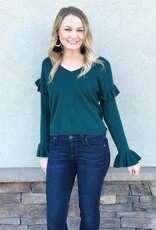 Pair this top with some tassel earrings!